Earl graduated from the University of Victoria in 2008 and articled in a North Vancouver law firm that specializes in First Nations and Aboriginal Rights litigation. 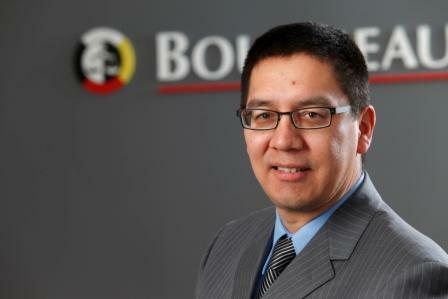 From there he went on to a boutique firm in Vancouver working for First Nation clients, honing his solicitor’s skills. Earl returned home in late 2011 to continue his practice of law. Prior to endeavouring on his legal career, Earl worked for the Peguis First Nation and was a key member of Peguis’ negotiation team which successfully negotiated their TLE and Illegal Surrender Specific Claims. Both claims were valued at an aggregate amount of approximately $190 million. Earl also has experience in the international fora, where he volunteered time to participate in technical meetings relating to the United Nation’s Convention on Biological Diversity, collaborating with other global Indigenous representatives in ensuring the rights of Indigenous peoples are contemplated and acted on in relation to programmes of work related to the Convention. Earl is from the Turtle Clan and is a member of the Peguis First Nation. Professionally, Earl is a member of the Law Society of Manitoba. Called to the BC Bar in 2009 and called to the Manitoba Bar in 2012.